The second Wednesday in April is the International Day against Bullying, Discrimination, Homophobia, Transphobia, and Transmisogyny. 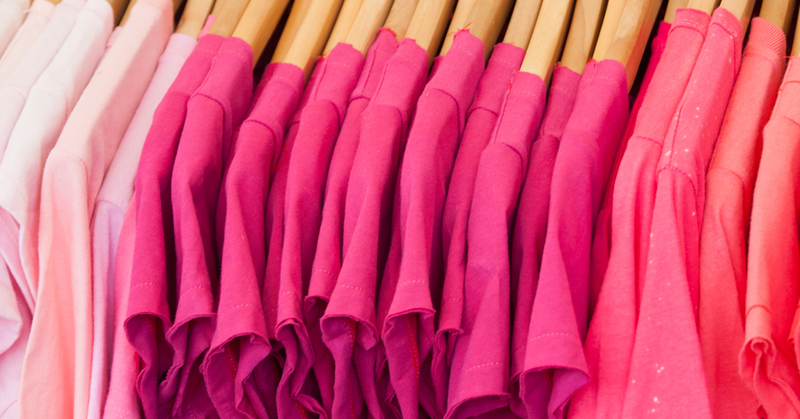 Join CUPE members across the country and wear pink to stand up to bullying! In communities across Canada and around the world, people wear pink to call for an end to bullying in all its forms, especially bullying targeting members of the LGBTTQI community (lesbian, gay, bisexual, transgender, transsexual, queer and intersex persons). Bullying is a serious problem in our workplaces, our schools and our communities. It’s an aggressive, persistent form of harassment that hurts people of all ages, stemming from a misuse of power to make someone else feel small and insignificant. The health fallout can be devastating, from depression and other illnesses to suicide in the worst cases. The ripple effects of bullying can extend to witnesses, friends, families, co-workers and even to entire organizations. The labour movement has long been at the forefront of struggles for LGBTTQI rights. At CUPE conventions, members have adopted resolutions to negotiate gender identity and gender expression protections into collective agreements, and to promote education and awareness about the barriers faced by LGBTTQI people as they age. At our most recent 2017 National Convention, members adopted a resolution calling on CUPE to establish a campaign to create safer spaces and more inclusive union spaces. On April 11, take a stand against bullying. Wear pink and encourage others to wear pink. Educate yourself and your members. Ask for CUPE’s Combating Workplace Bullying or Pride in CUPE workshops to be held at your local or at the next Division school. Our Steward Learning Series includes three-hour modules on Creating Harassment-Free Workplaces, Being an Ally for Equality, and Challenging Homophobia in the Workplace. Talk to your National Staff Representative about further human rights education, including our weeklong course available to members. Learn more about the harassment and discrimination faced by our own LGBTTQI members. See CUPE’s online presentation and backgrounder featuring the experiences of three former trans activists from the National Pink Triangle Committee. Also check out the CLC’s guide for union solidarity for Workers in Transition. Download CUPE’s materials on stopping harassment. Get the guide and the pamphlet. You’ll find valuable tips on how to recognize harassment and how to take action to end it. Organize an anti-bullying event in your workplace or participate in a community or school district event. See the suggestions at Day of Pink and from the Canadian Centre for Gender and Sexual Diversity. Support other changes to provincial and federal human rights codes and policies to provide explicit protection against discrimination based on gender identity and gender expression. Negotiate LGBTTQI rights into your collective agreement. Read CUPE’s checklist for bargaining LGBTTQI rights. Let’s work together to stop bullying and harassment. Visit cupe.ca for more info.